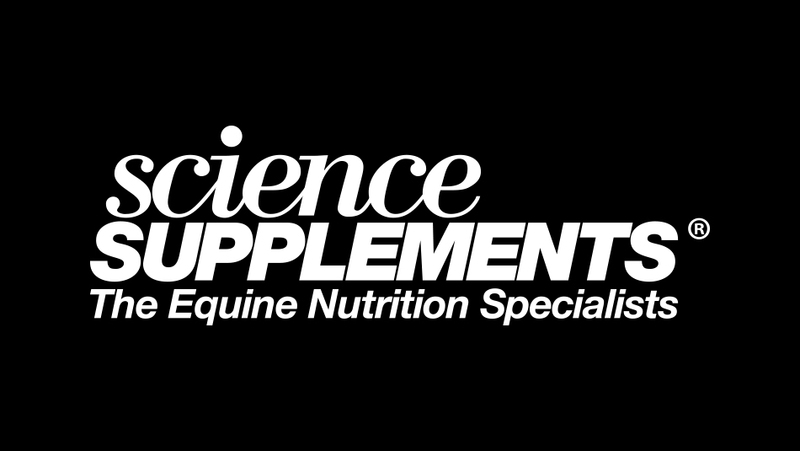 Award winning supplement manufacturer Science Supplements has revealed its new Sales Team. 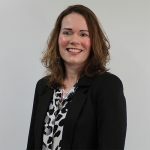 Lisa Gilby will be joining the team as regional sales director for the South West. She has over 20 years experience within the industry having previously held positions at Baileys and Horslyx. Lisa is also a BHSII and enjoys time with her horse Paddy who she has competed up to BE novice, teamchased to intermediate level and showjumped. Paddy, who is now 17, has been with Lisa since he was three. 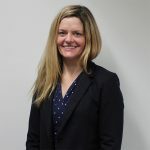 Clare Girardot will be joining the Science Supplements team as a regional sales director covering the Southern counties of the UK. Clare is a graduate of Exeter University and joins the team after gaining experience at Zoetis and Mole Valley. She enjoys competing her horse Biggles at BE100 and her favourite product is FlexAbility as it has helped to keep Biggles sound throughout the season. 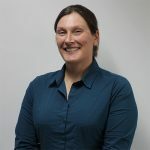 “I am very excited to be working for such an innovative company and feel very privileged to have the opportunity to be a part of the Science Supplements team,” said Clare. 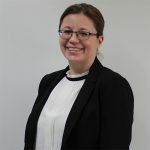 Clare Fletcher will be the regional sales director for the East region. Clare is already well known to the Science Supplements team as she has been a loyal customer for many years. Clare is currently studying on the MSc equine science programme at the University of Edinburgh. Clare competes in dressage and veteran classes with her horse Lennie who is 18.